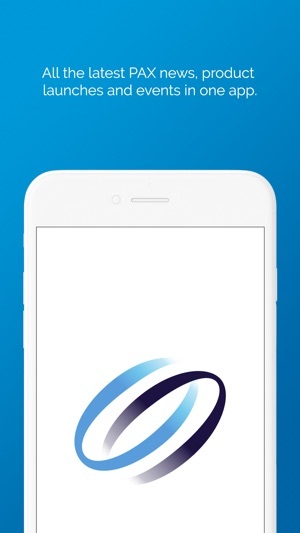 PAX Technology supplies beautiful point of sale terminal solutions to customers in over 100 countries worldwide. 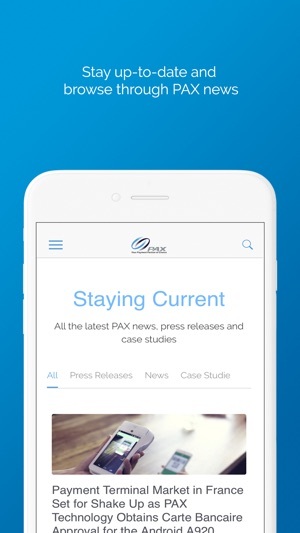 Download the PAX app to receive the latest PAX news & updates on mobile or tablet. 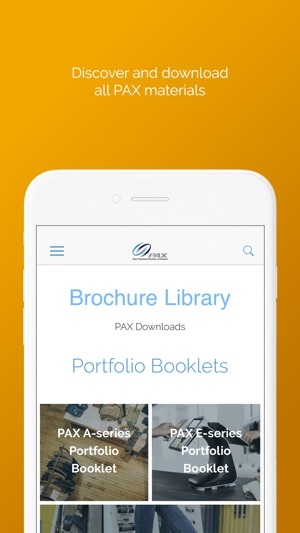 Search for PAX sales and marketing materials directly in the app. 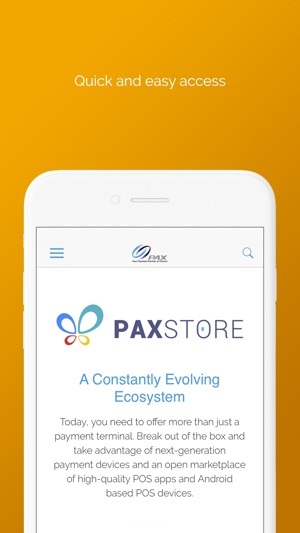 - Receive push notifications from PAX on mobile or tablet. Minor updates to the navigation.